New kitchen, new owner, new future–all rooted in three hundred years of history. 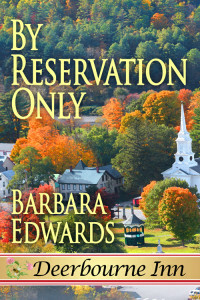 This novella is the launch title in The Wild Rose Press’s latest multi-author series, Deerbourne Inn. 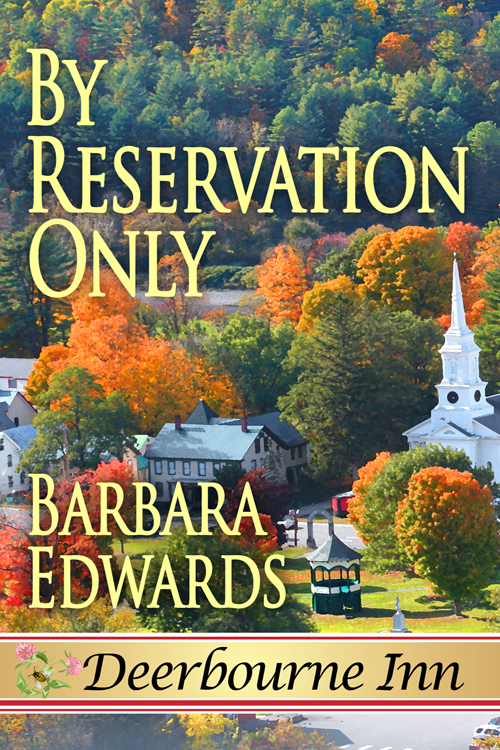 I’m Barbara Edwards, a native New Englander, and a graduate of the University of Hartford with a Master’s degree in Public Administration. I write poetry for myself and novels when I need to tell a longer tale. I’m fascinated by the past so naturally turned to writing historical romance. The dark paranormal stories evolve from nightmares. The romance comes from my belief in people’s basic goodness and longing for love.